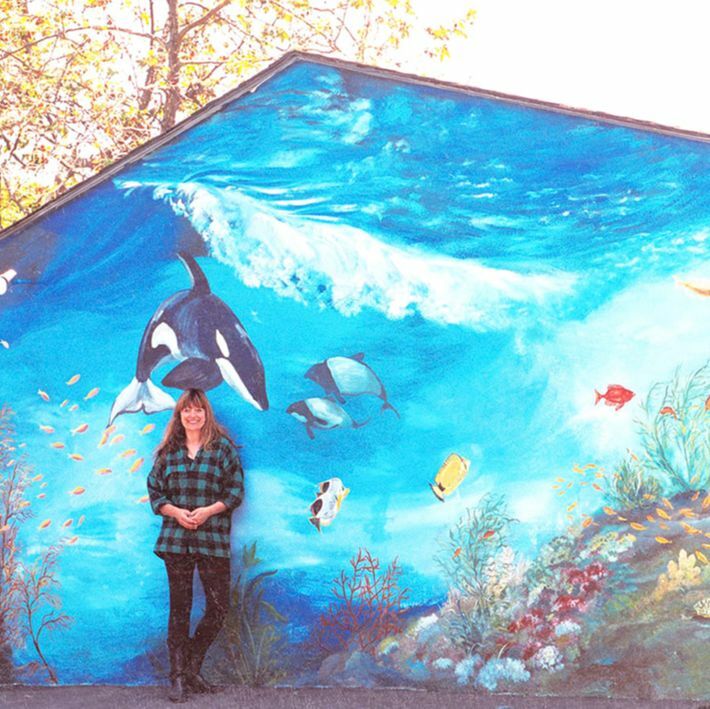 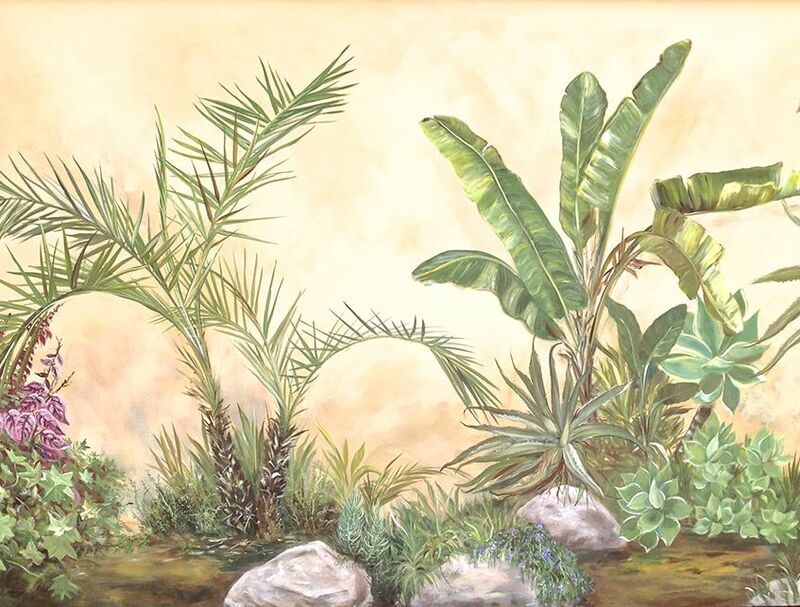 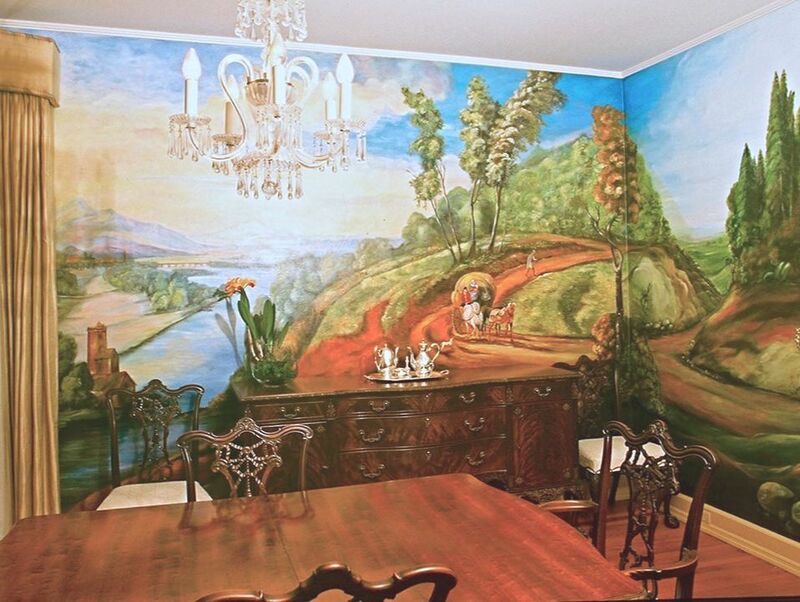 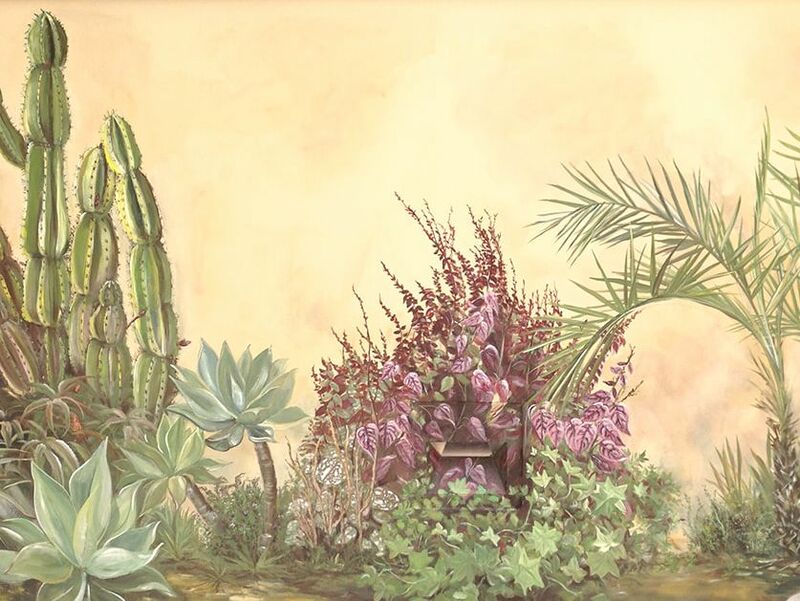 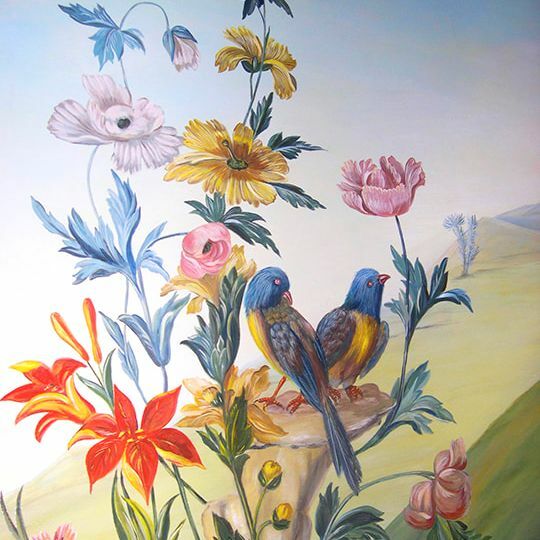 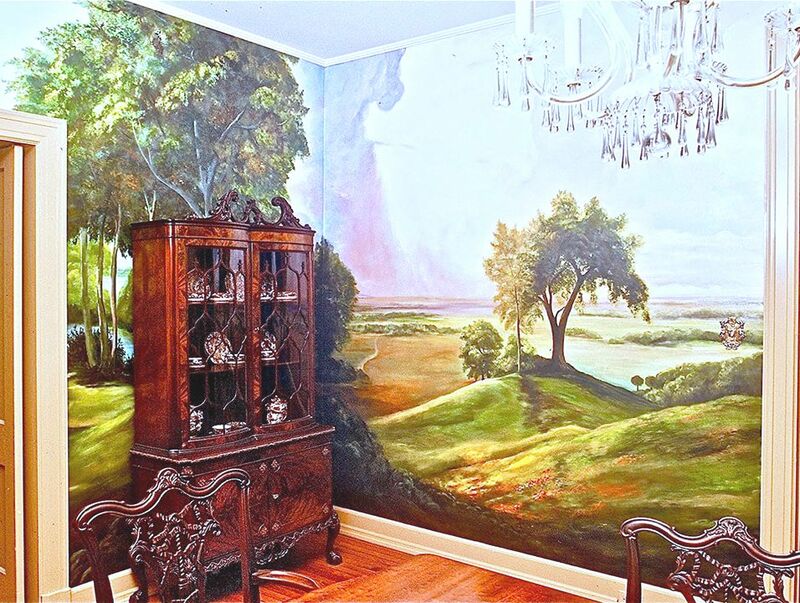 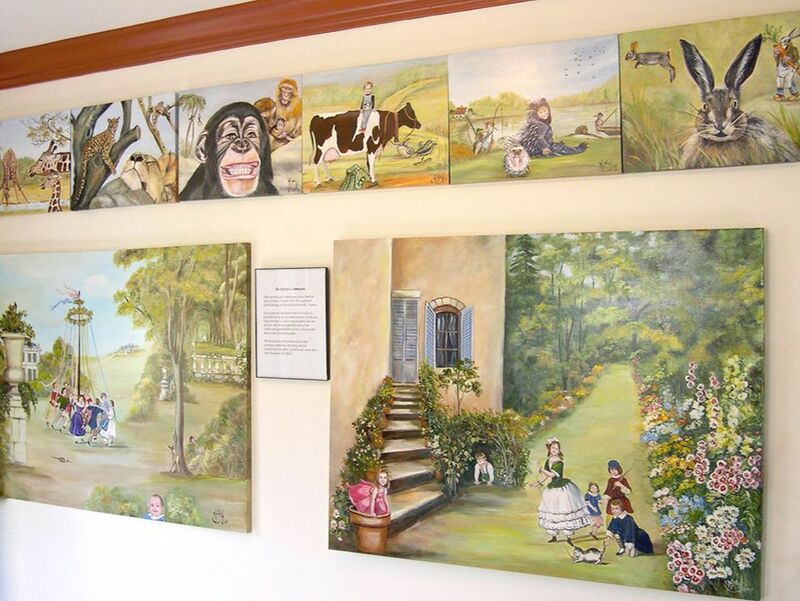 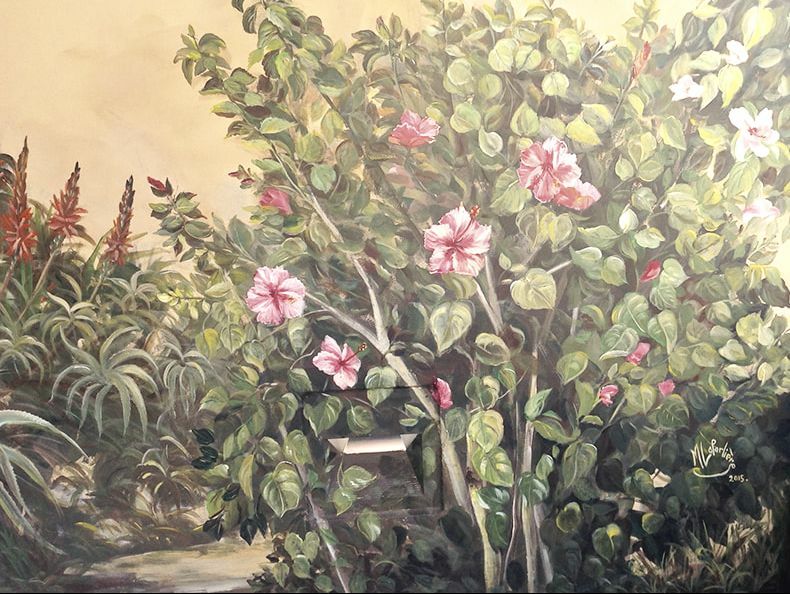 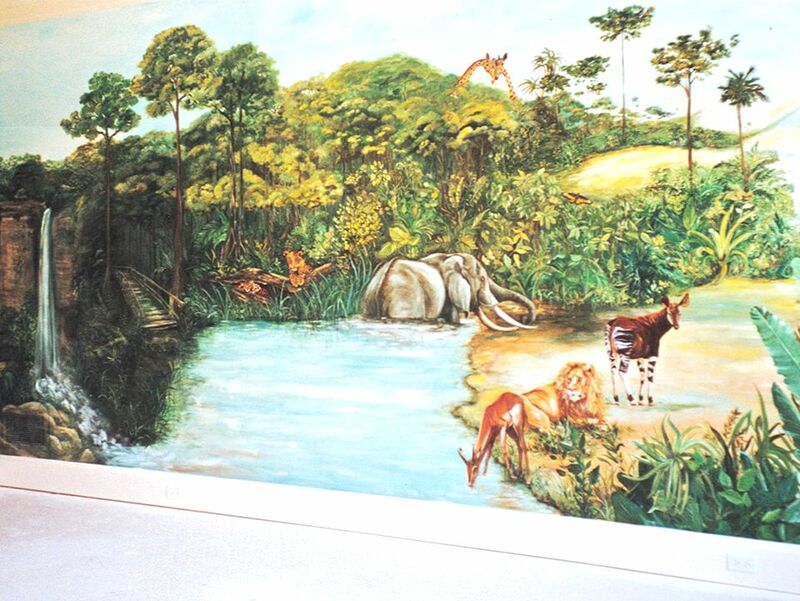 ​LaParlière’s murals decorate houses with scenes from nature, history and family stories. 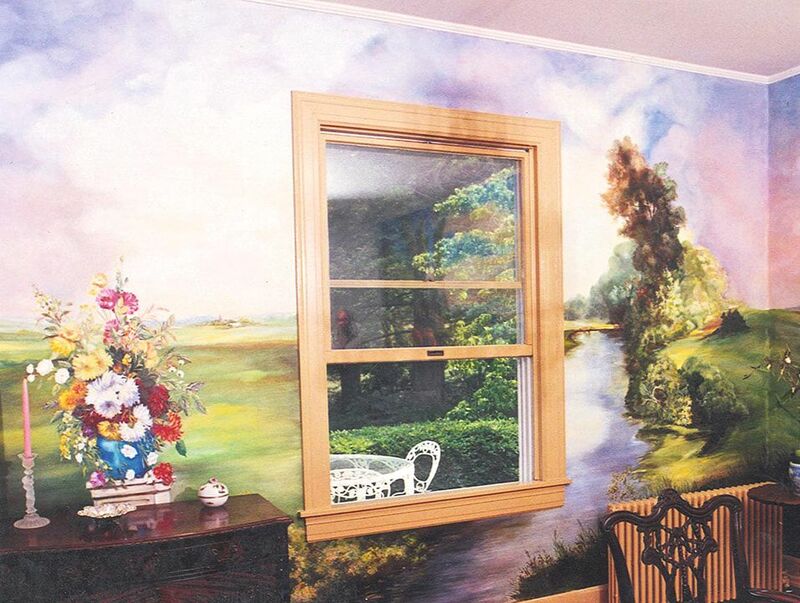 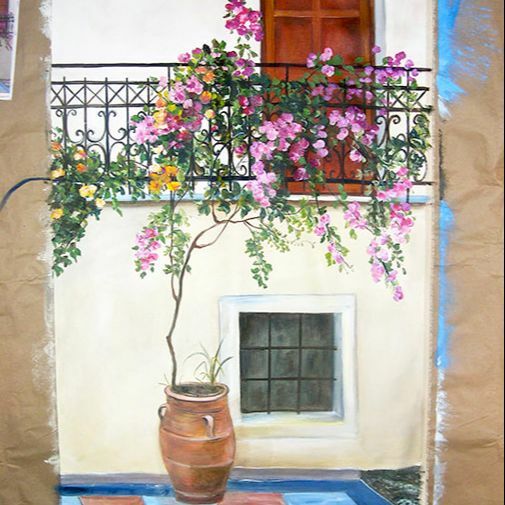 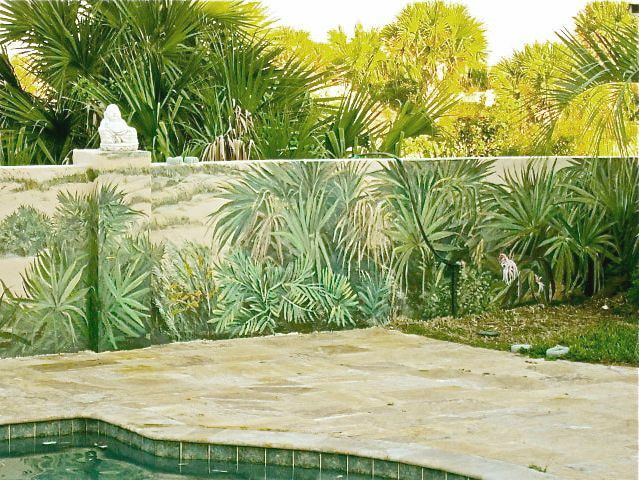 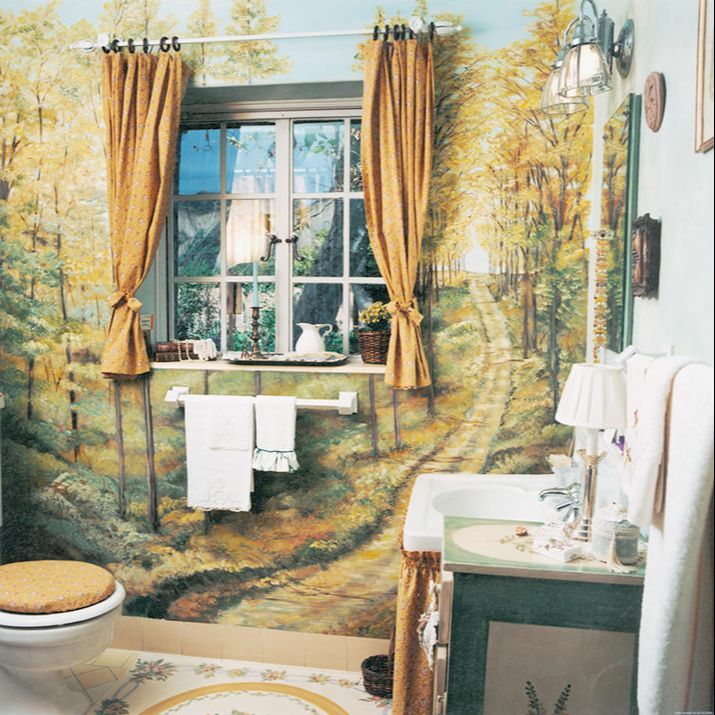 She also uses trompe l’oeil to add the appearance of new and enchanting spaces to a client’s home. 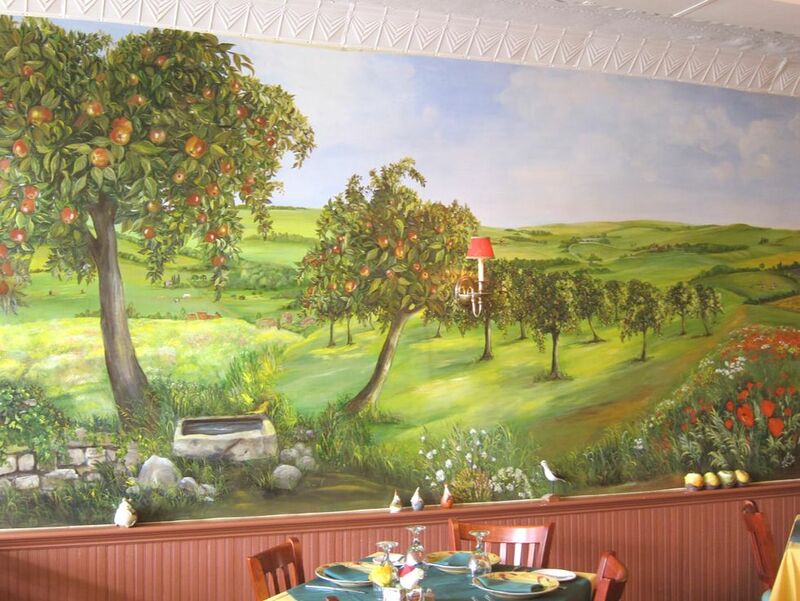 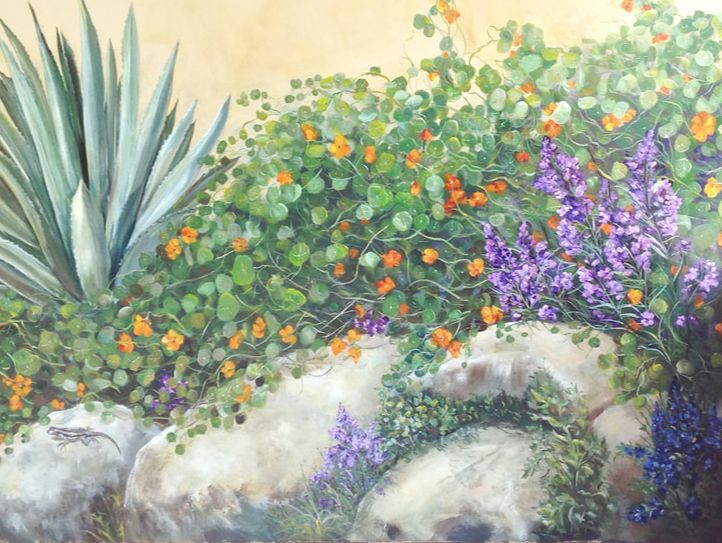 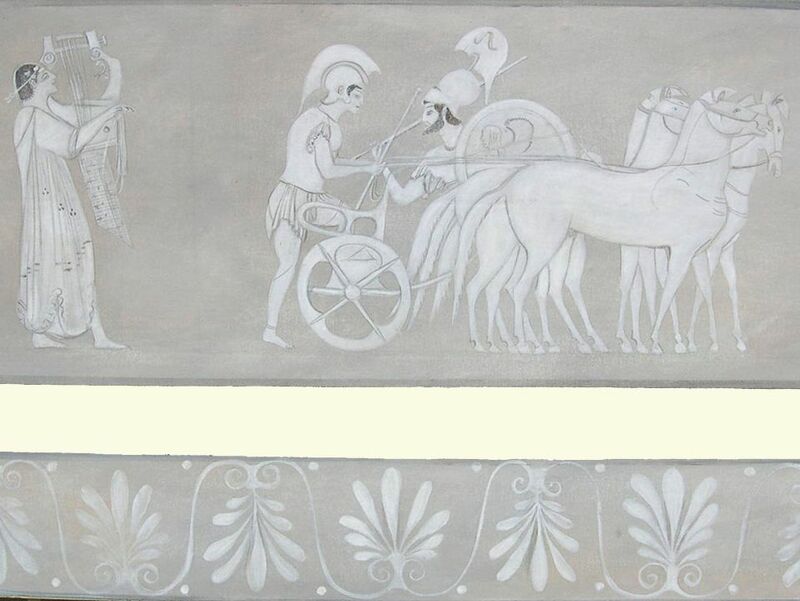 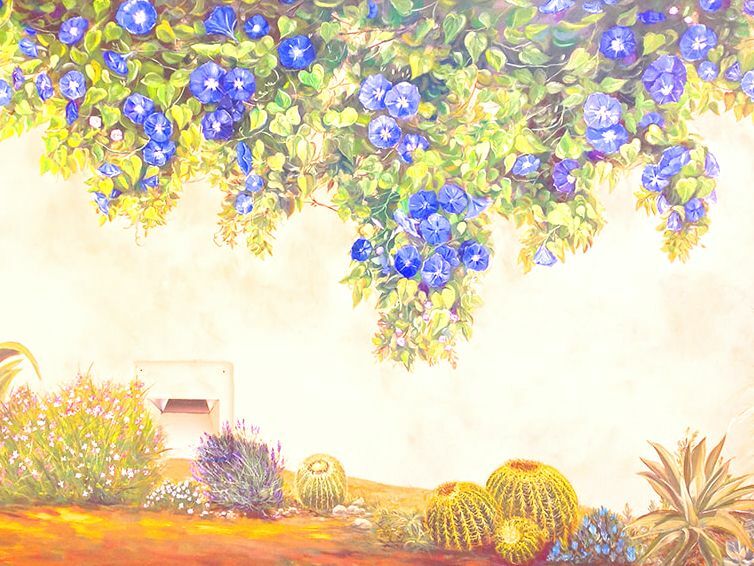 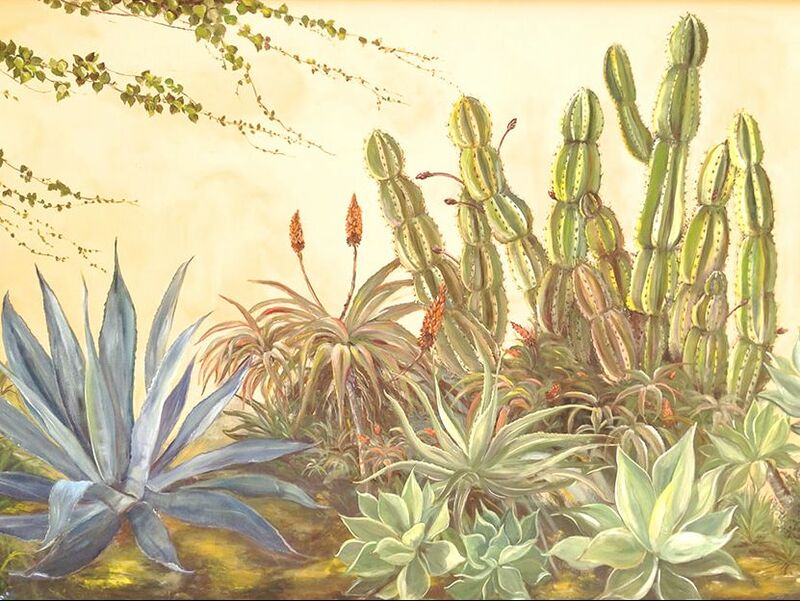 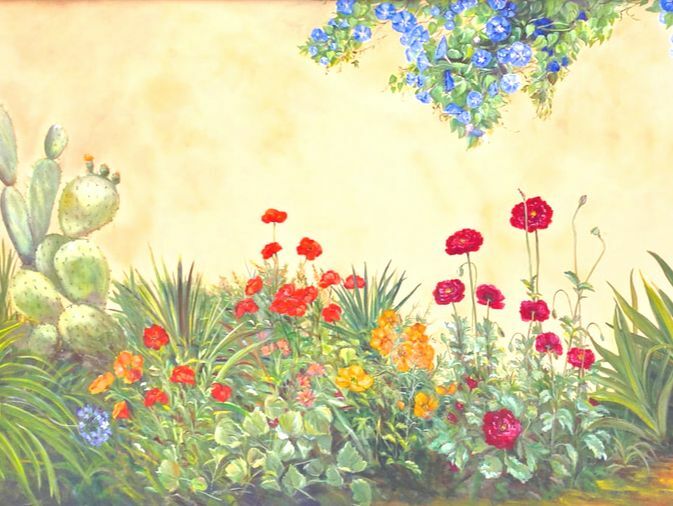 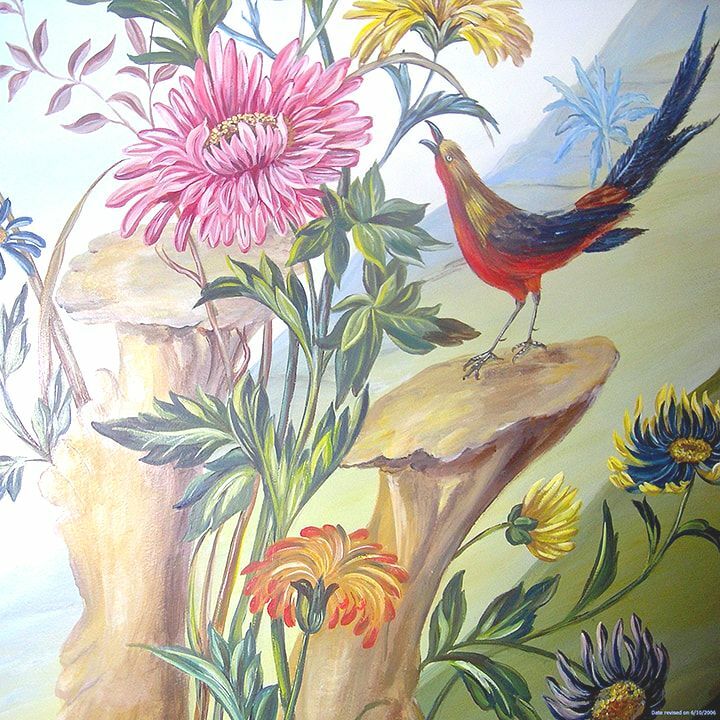 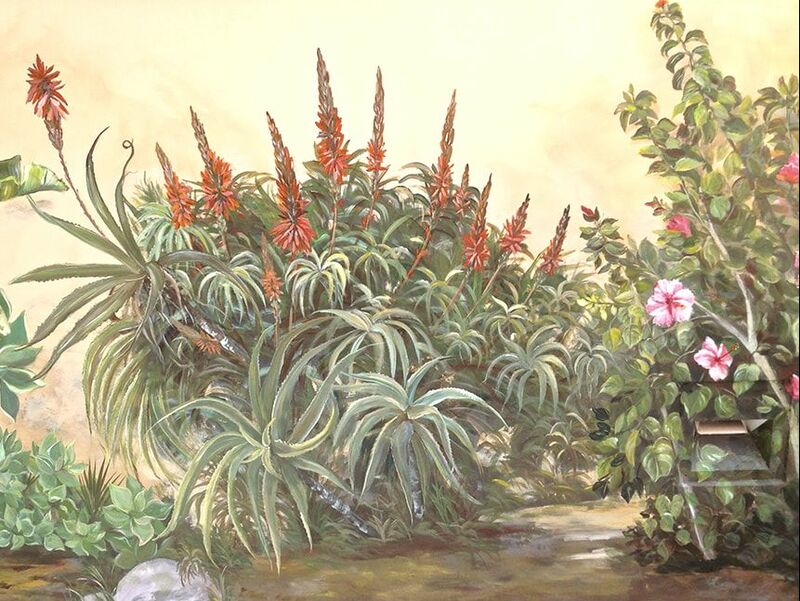 ​by Maryvonne’s gorgeous decorative murals. 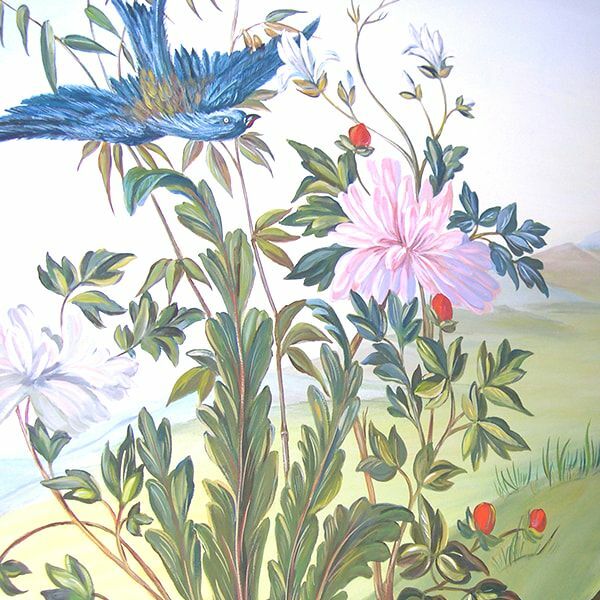 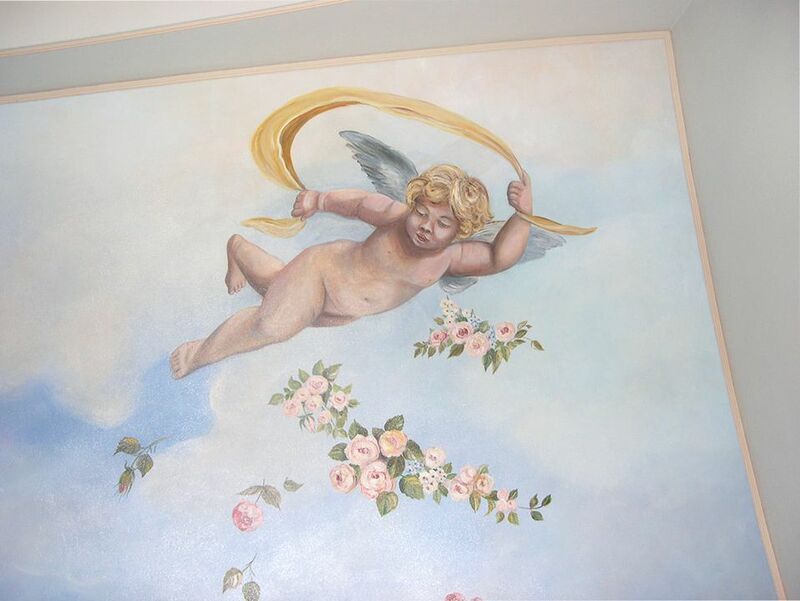 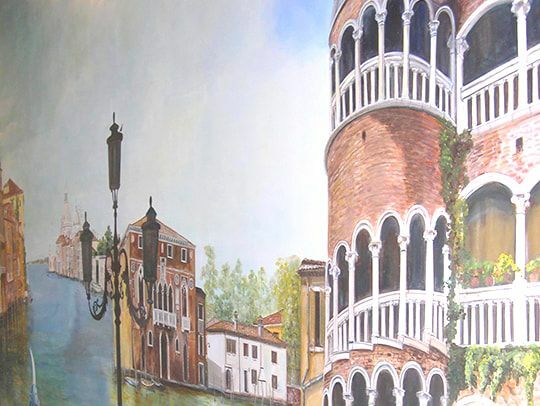 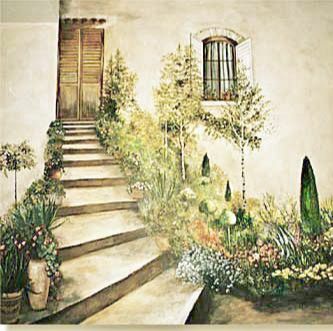 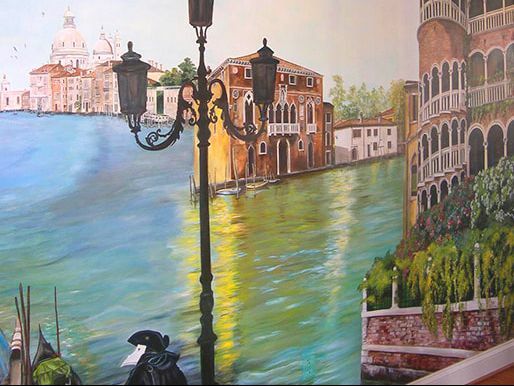 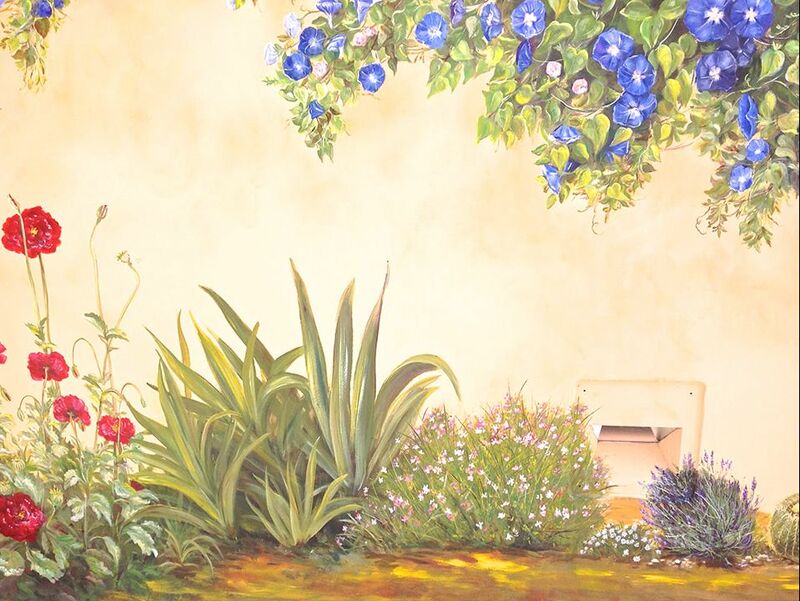 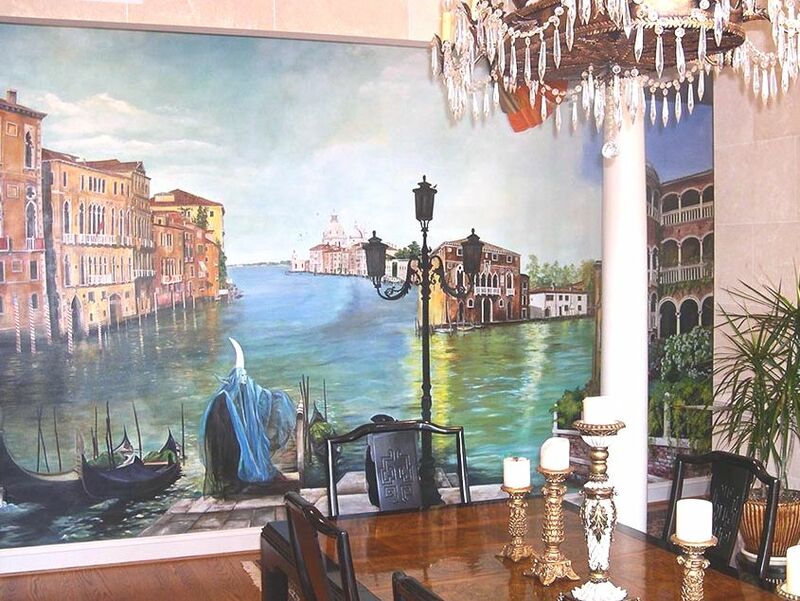 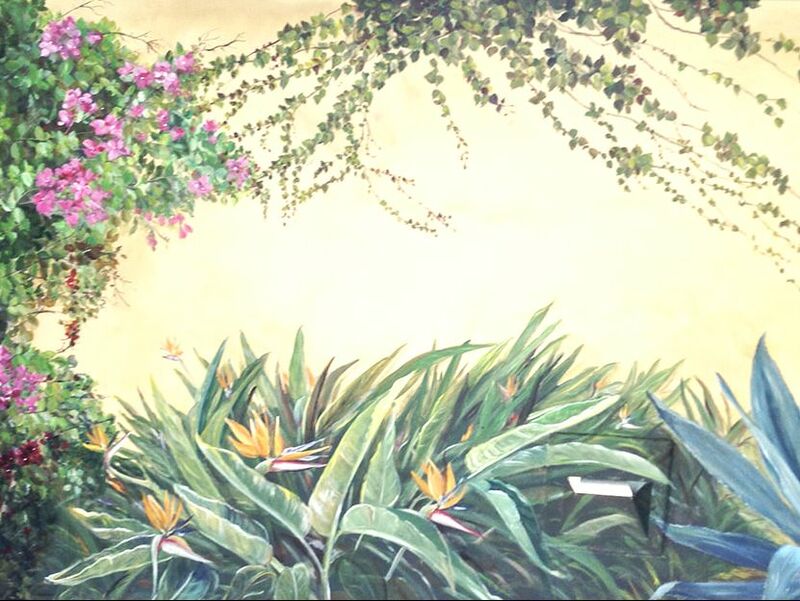 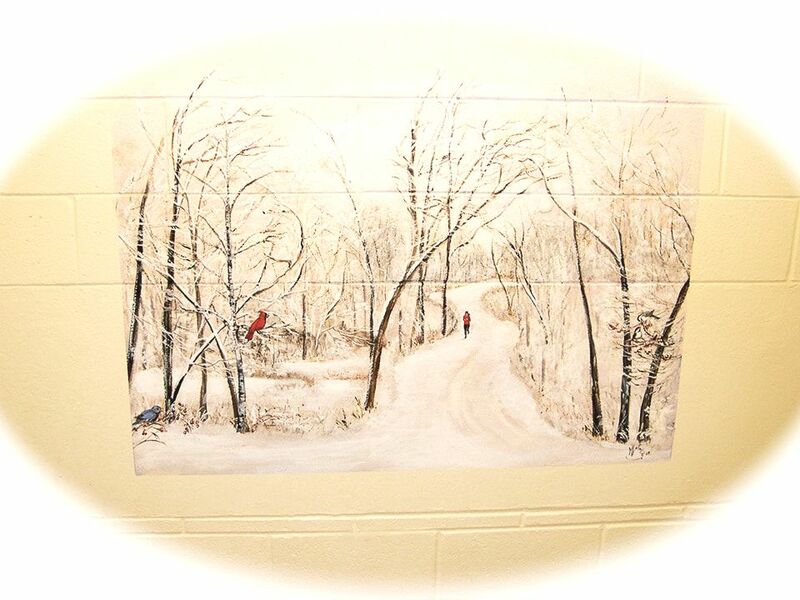 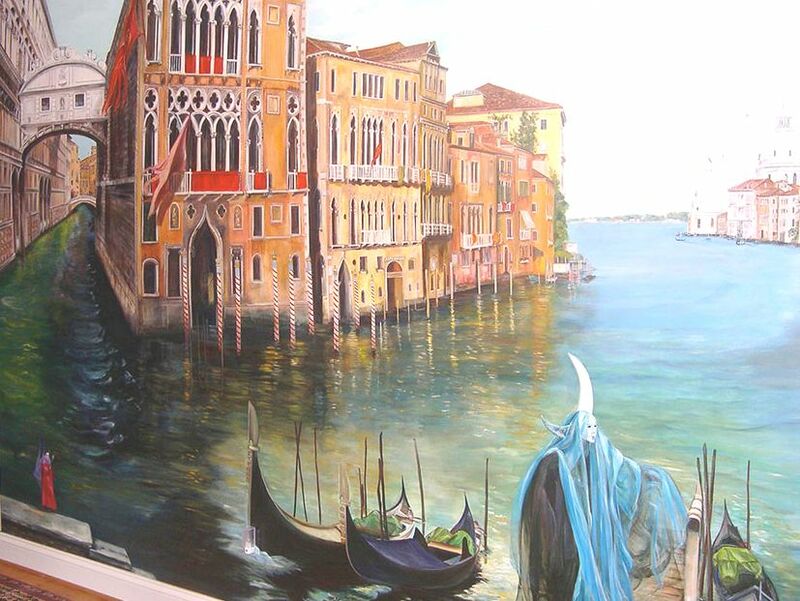 Venice Mural 22' L x 8' H in hallway of French country style chateau in Scottsville, Virginia.